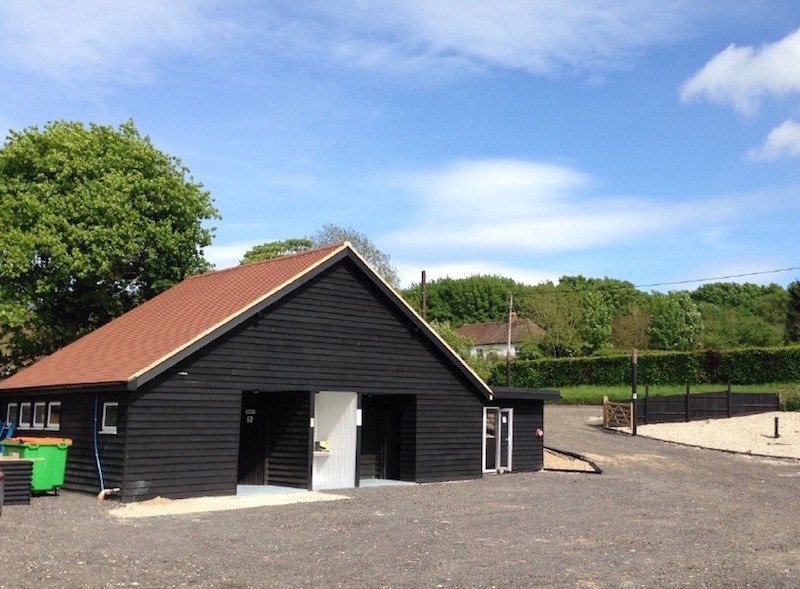 Goldpark camping and caravan site at Elham, near Canterbury, Kent, is located in the Kent Downs, an area of outstanding natural beauty and is ideally situated for holidaymakers and campers with touring caravans, motorhomes or tents travelling to and from the continent. A family-friendly campsite just 12 miles from the Channel Tunnel and within easy reach of many great tourist destinations and visitor attractions, Goldpark has 45 pitches, each with electric hook up, newly-refurbished toilet and shower facilities, a dish-washing area, water points and waste disposal. 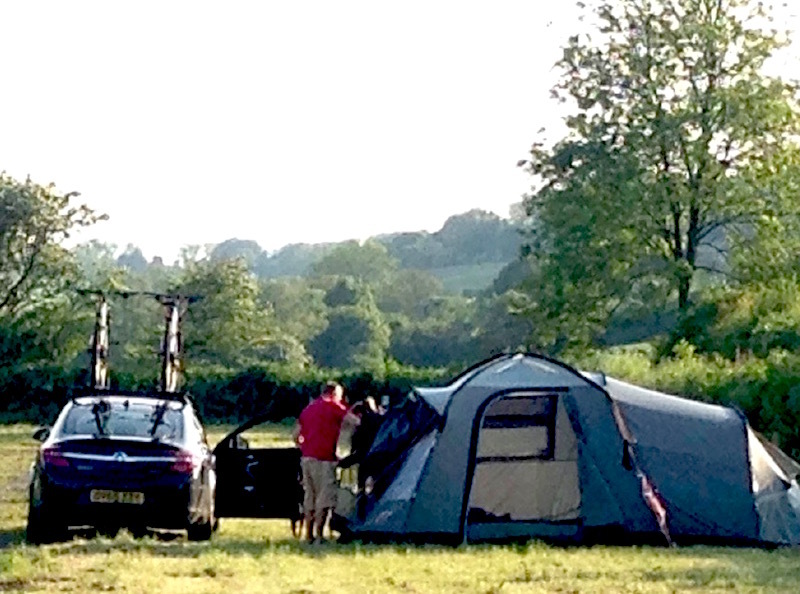 We are open all year round for camping caravans, seasonal and storage. Book your stay with us today or call 01227 832062 or 07887 645527 for more information. 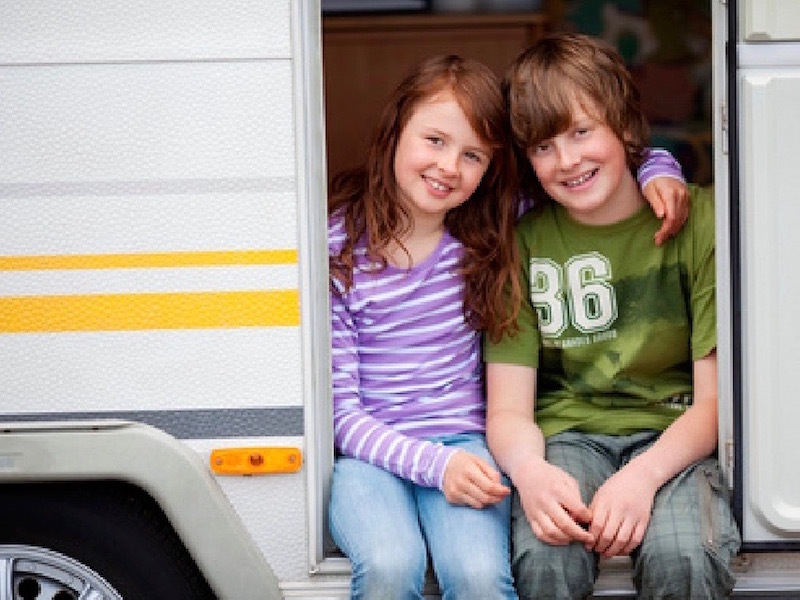 You can also send an email to info@goldpark.co.uk and don't hesitate to ask about caravan storage. Please note: No dogs unless prior permission has been sought. 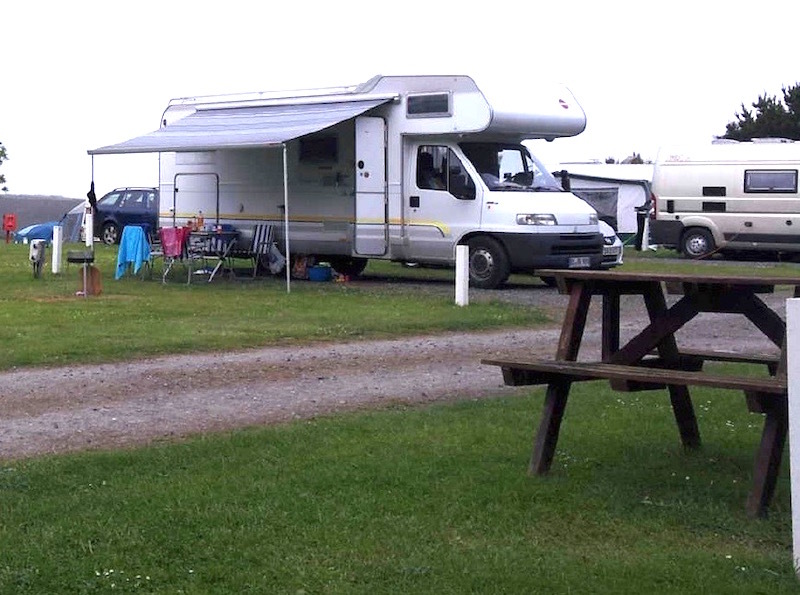 Goldpark Camping and Caravan site is open all year round for camping caravans, seasonal and storage. 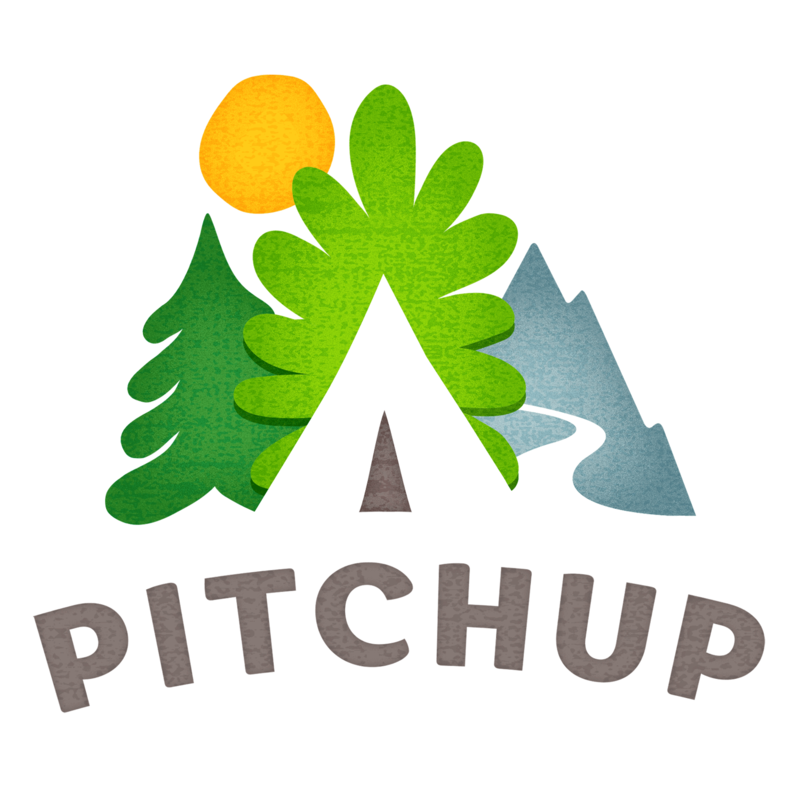 See our guest reviews on Pitchup, averaging 9.4/10!